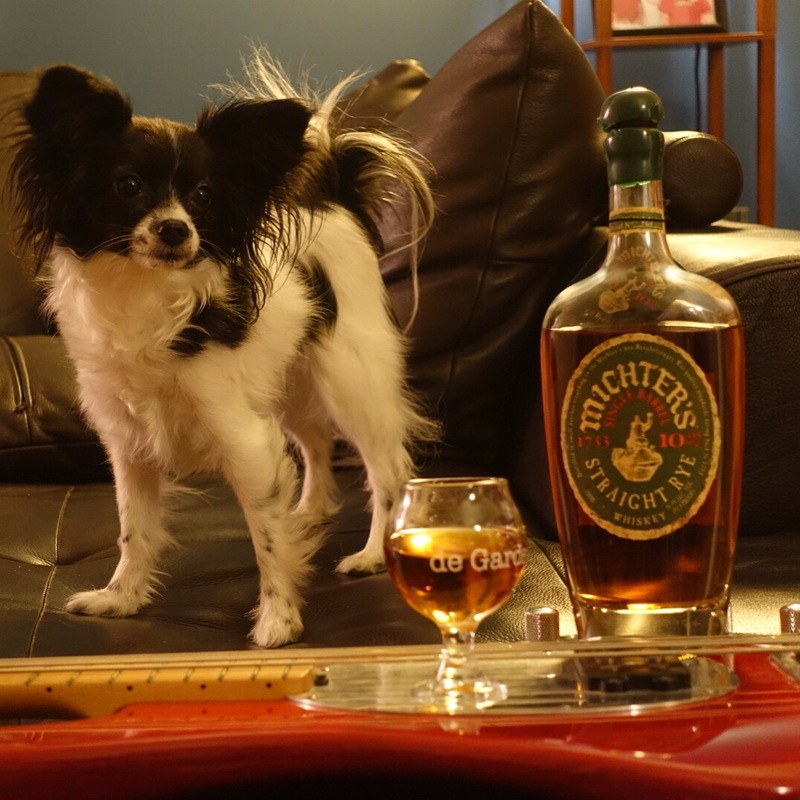 Basses and saisons and Michter’s on whiskers, these are a few of my favorite things. Kiwi got that stingray swag on fleek. Too poverty status to afford the sterling or G&L I don’t even wanna talk about it. 0/10 don’t even own a tube head.